6 critical factors those decide whether the life insurance claim is accepted or rejected. 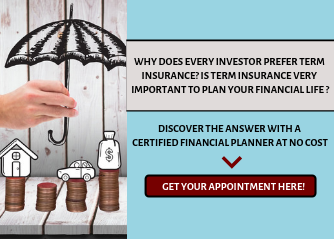 It is a type of pure insurance plan where the beneficiary will get the benefit only in case of death of the policy holder during the policy term. Person(s) appointed by the account holder, to whom the securities/properties will be transferred in order to facilitate the transmission process among the legal heirs, in case of death of the owner of the security/property. Amount paid to the insurance company for the purpose of the person’s insurance. It is Total Assets of a person at the given point of time. That is buildings, investments and other assets s/he is having. Benefits will be enjoyed by his heirs after his death through his will. Person(s) who will be authorized by the policy holder to enjoy the benefits of the policy in case of the death of the policyholder or owner of the policy. How many times have you asked yourself “Will the insurance company for which I am paying premiums regularly will settle the claims or reject the claims due to any reason in case of any mishappening to me? Will my family get the claim benefits or not? An insurance policy/term insurance will be the financial security for the family if the bread winner of the family passed away. The financial security will be ensured only if the term insurance claim is settled by the insurance companies in a hassle free manner. If the term insurance claim got rejected then the financial security of the policy holder’s family will be in a deep trouble. Then why the insurance companies/term insurance are rejecting the claim? Insurance policies/Term Insurance are issued based on the facts and information provided by the policy holder in the proposal form while taking the policy. If he / she has not provided adequate information or hiding any information in the proposal form then it leads to claim rejection. How to avoid claim rejection? If you follow the below 6 step while taking the term insurance policy, it not only avoid the claim rejection but also assures the financial security of your family. We are always in a hurry and want things to happen in a jiffy. We never read the proposal form completely and fill the details required in the form. We just sign the form and ask the insurance agent / advisor to fill the details required and issue the cheque. This is absolutely a wrong practice. The agent does not know completely about yourself and the medical history of your family. He may fill some incorrect information and submit the form to meet his sales targets. Also don’t think that the agent is doing a favour for you by overlooking your health problems . Always fill the form by yourself and keep a copy of the form. 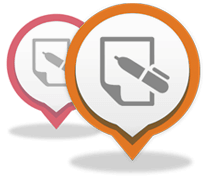 Verify the details printed in the policy document with the copy of the details filled. If you found any discrepancy inform the insurance company immediately to rectify it. Insurance also needs the same amount of time and interest like we do other investments like real estate, mobile phones, cars etc. We never allow a showroom guy to choose a mobile phone for you, like wise don’t allow an insurance agent to fill the forms for you. 2. Why giving incorrect information in the application don’t work and what to do about it? It is our duty to disclose all the required information to the insurance companies. If you are hide some facts and not maintain transparency then your claim may be rejected. To avoid this always furnish the correct and true information like your age, height, weight, occupation, income, existing policy details and any other details asked in the form. Mostly we don’t reveal the details of other policies we hold. It takes some time to gather the details of the existing insurance policies. For that reason mostly we hide these details. This can be avoided and furnish the complete information about your existing insurance/term insurance policy details to avoid any claim rejection in future. The most important part in the proposal form is the details of medical history of the proposer and his family. Based on this information the insurer will arrive at the premium to be charged and whether the policy can be issued or not. Disclose all the relevant facts regarding the medical history of you and your family. It is also important to disclose the habits pertaining to consumption of alcohol and tobacco. Be honest in declaring these details to avoid the claim rejection. Based on the information provided in the proposal form underwriter will assess the risk and the policy will be issued. Sometimes for a higher sum assured policies and term insurance plans you need to undergo medical test compulsory. Don’t avoid such medical tests. This will reduce the chances of a claim being rejected on the basis of pre-existing diseases. We bought life insurance/term insurance mostly for tax saving purpose and not worried much of the nomination. Usually we nominate our parents when we are unmarried and failed to update the nominee after marriage. It may happen at the time of claim both policy holder and nominee was not alive. Usually nominees are not changed frequently as people change address. But it is important to update the nominee details if there is any change in nominee or incase the nominee had passed away earlier than the life assured. Here the claim may not get rejected but to follow certain legal formalities to get the claim. 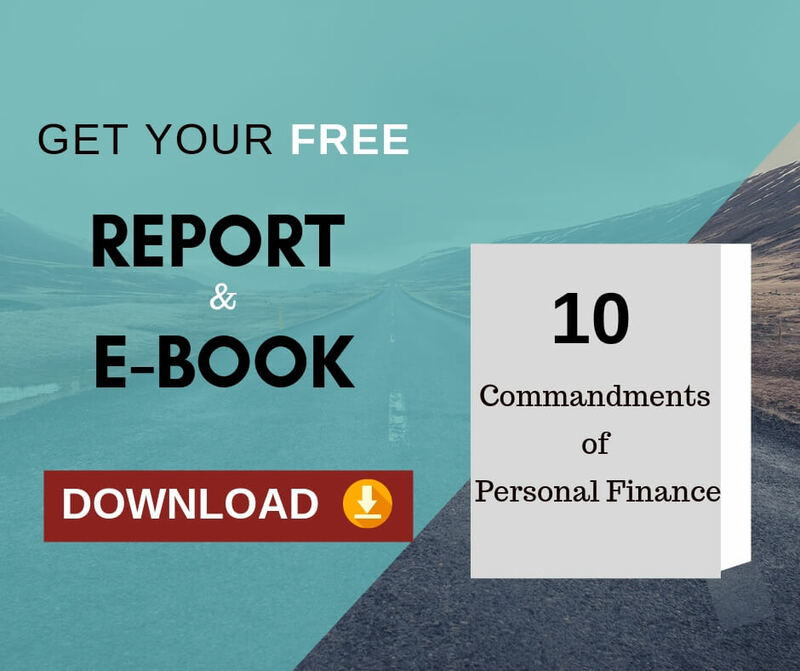 If you could take the points from the above factors and avoid claim rejection, then your family will achieve their financial goals for sure even if you are not around. What effects have you faced during claim rejection or approval .Kindly share your experience in the comment box.